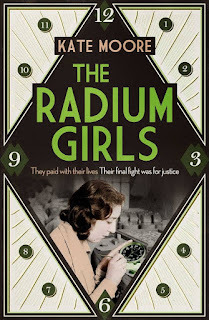 You may have noticed Readathon was last weekend and as always, this means a bit of a catch-up on reviews is required. Here’s my brief thoughts on what I read (plus an essay collection I also finished last weekend). 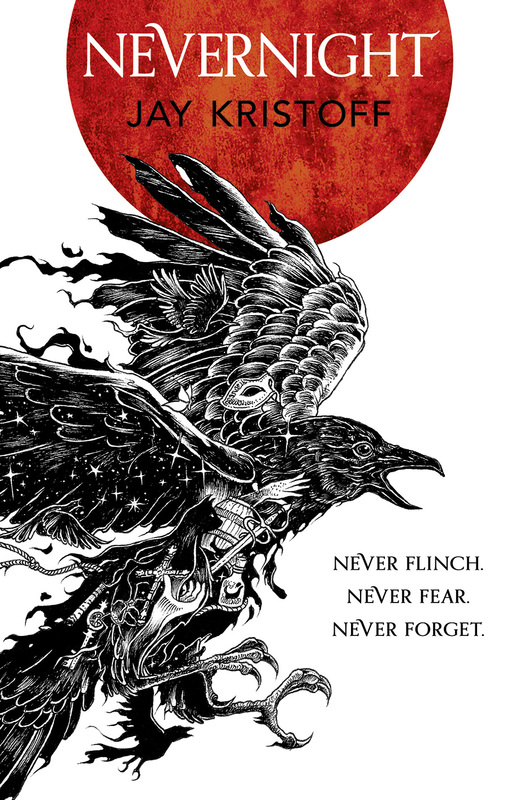 One of my favourite YA novels is The Scorpio Races so I don't know why I've taken so long to get round to The Raven Boys. 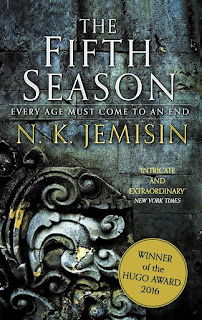 I think I was slightly worried that I wouldn't like it since the series is generally loved. It took me awhile to warm to it. There's a lot of characters that are all introduced at the start and I was not keen on the rich kids at private school part. However the boys' characters are developed enough to get me caring about each and every one. Once I got into it, I was hooked. 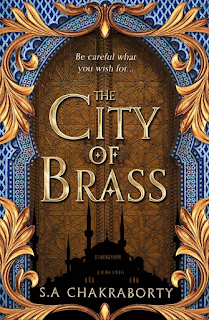 The prophecy that Blue will kill the boy she loves if she kisses him might sound like it’s going to be predictable, but it isn’t. 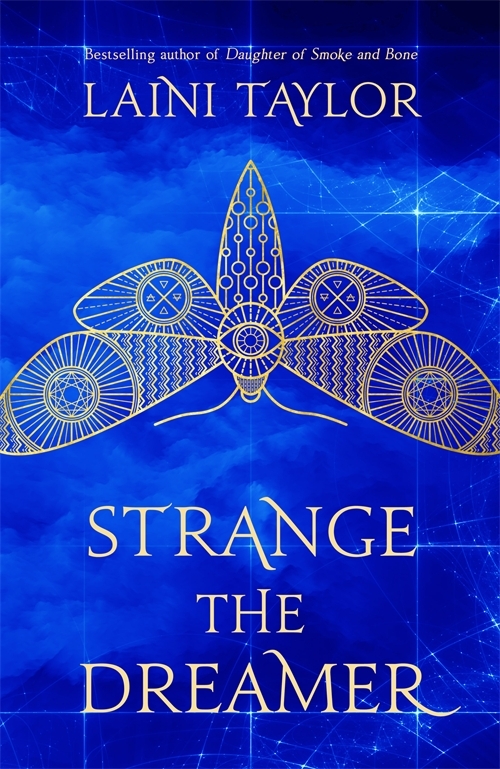 There’s fortune tellers, ghosts and ancient Celtic legend woven into a modern setting. 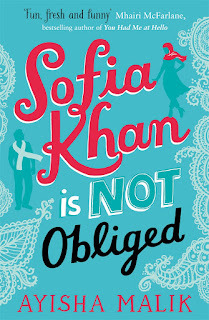 I will definitely be picking up book two in the not too distant future! Your enjoyment of some books sometimes comes down to expectations. 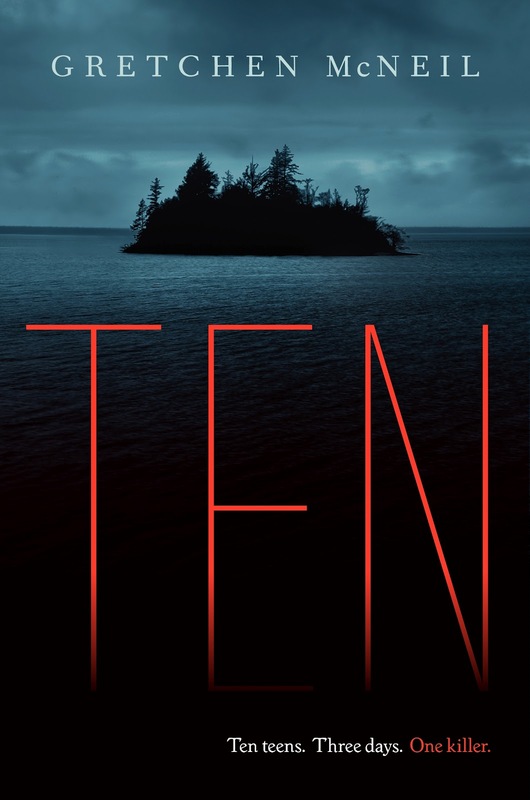 When I first heard about Ten by Gretchen McNeil, it reminded me of the Point Horror books I read as a kid. It's a bit more modern, but that's basically what this is. 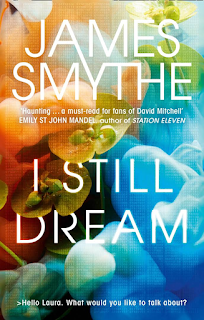 There’s a party on an island, ten teens, and one by one they start to die. 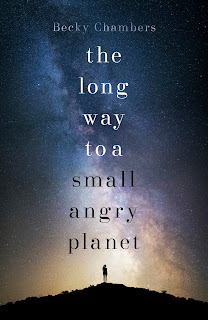 There's no great literary aspirations or great meaning, but sometimes that's what you want as a reader. I wasn't aware it was based on Agatha Christie's And Then There Were None. I guess if you know the story a lot of what happens might not be a surprise but it is only very loosely based from the sound of it. There's no racist nursery rhyme and everything's more within the boundaries of modern teenagers. 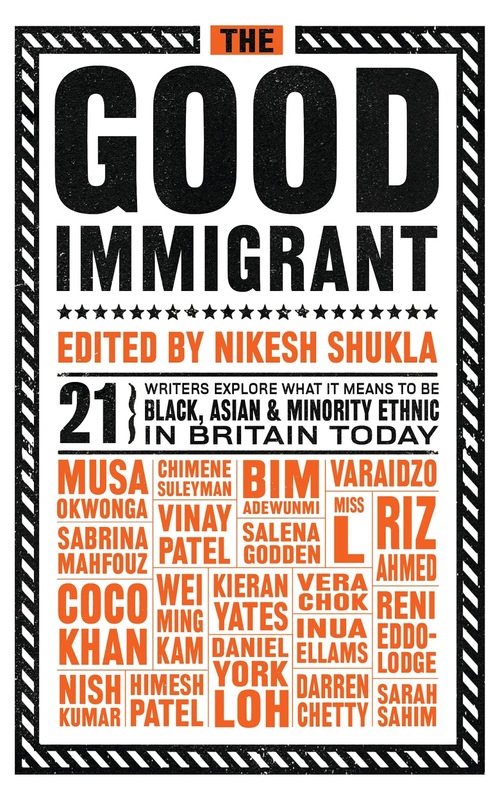 The Good Immigrant is a collection of 21 essays on what it’s like to be a black, Asian or ethnic minority (BAME) Brit in today’s society. With the ickiness unleashed by Brexit, it’s an important reminder that immigrants are not just numbers or pawns in a political game but human beings just like anyone else. Unfortunately, I think it’s unlikely to fall into the hands of those most in need of reminding. Himesh Patel talks about how British media doesn’t reflect the diversity of our society and how his role in Eastenders has spoken to so many, making a point for better representation. Riz Ahmed recounts the many times he has been detained in airports, but managing to maintain his sense of humour. Sabrina Mahfouz talks about cultural appropriation and being challenged for what she chooses to wear. Darren Chetty tells us about the children he teaches that think stories should be about white people. Repeatedly we see how BAME citizens are expected to try harder, just to keep up, to be accepted. As always, there’s going to be a few essays that aren’t as good as the others but overall worth a read. 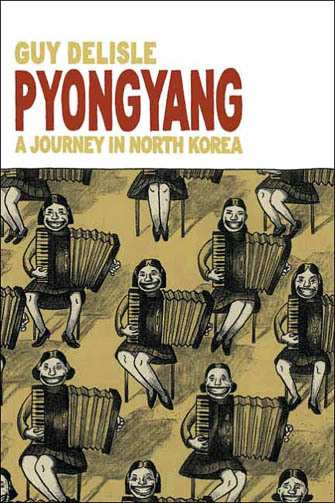 In 2001, cartoonist Guy Delisle went to work in North Korea for two months. One of the few westerners permitted access, he recorded his experiences the way he knew best; through drawings. The result is Pyongyang: A Journey in North Korea. I would call it a graphic novel but it’s actually non-fiction. He has to live in a designated hotel for foreigners and is kept watch by his guide and translator. His drawings show some of the day-to-day aspects of the country as well as looking at some of the politics. It’s a really entertaining and fascinating read. 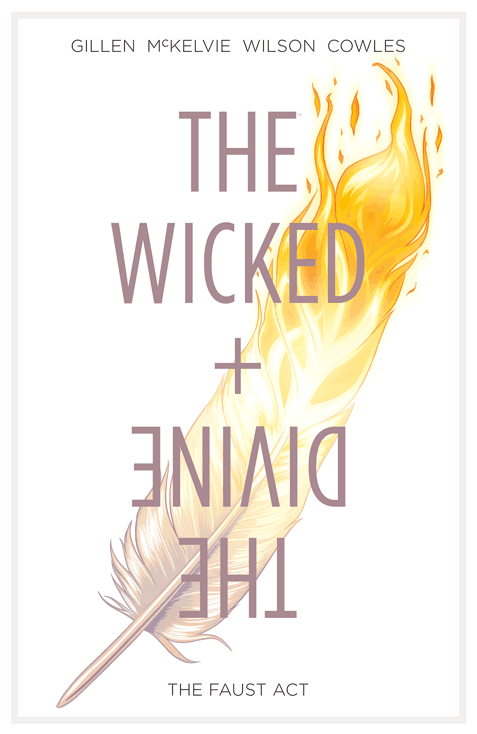 I also started reading The Wicked + the Divine comics by Kieron Gillen and Jamie McKelvie. Volume one, The Faust Act is a good introduction, the deities are from various mythologies reincarnated every 90 years but only to live for two. 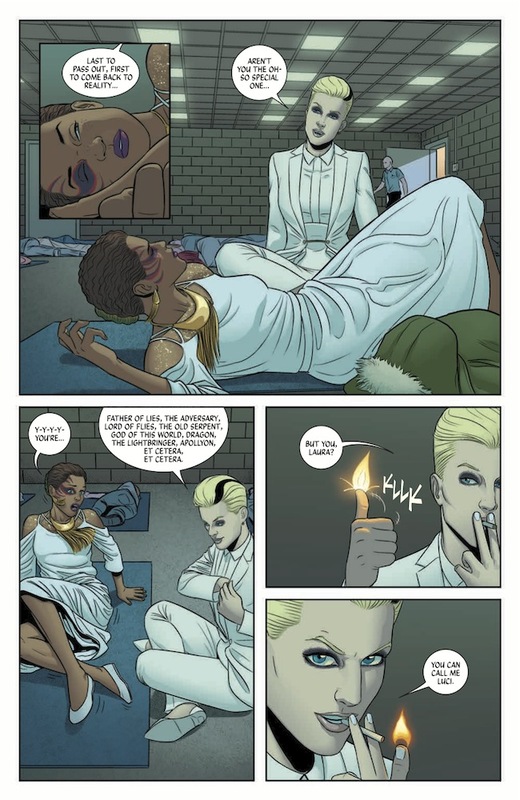 The Pantheon are worshipped as pop stars in the modern world and this introduction mostly follows a girl who meets Lucifer and tries to help. I’m intrigued enough to read more. I've been wanting to pick up Ten for Point Horror nostalgia too! I think I might get it reserved at the local library so I can indulge for an afternoon guilt free. 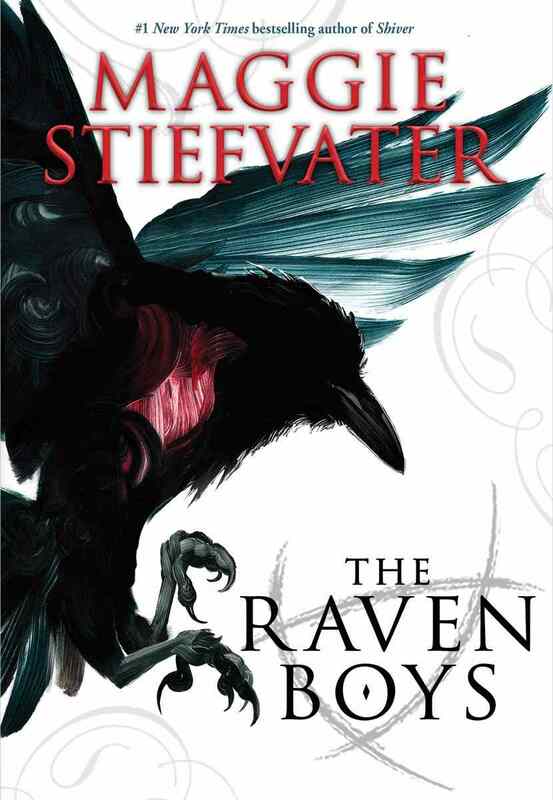 I'll stop faffing about with the Raven Boys too.